Please see the latest update on the Neighbourhood Plan. 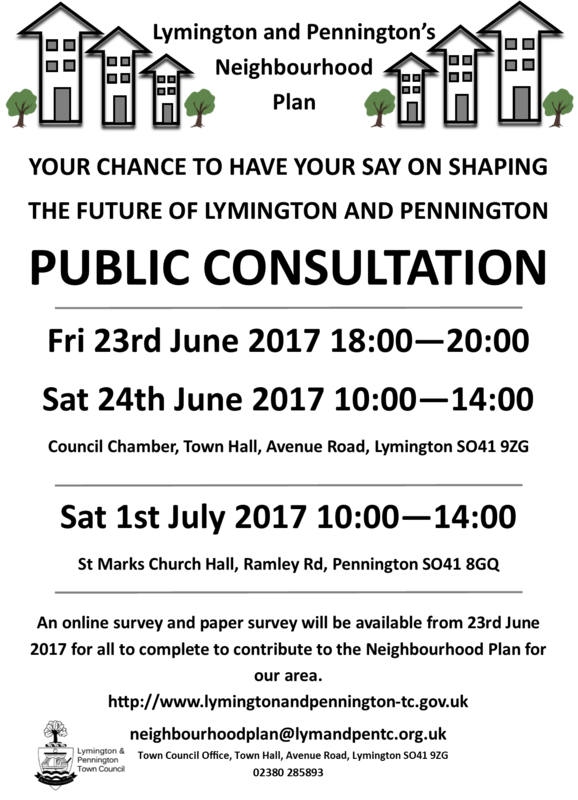 As a result of a meeting, on the 10th November 2017, with the consultants representing the land interests from the land currently proposed for development in the NFDC Local Plan, located between Lower Pennington Lane and Ridgeway Lane, the boundary has been redrawn to no longer include the amenity land to the south of Forest Gate Gardens. The Neighbourhood Plan group requested that this be removed from the outline boundary as it is leased to Lymington and Pennington Town Council and would not be available for any purposes of housing development. A combination of many factors including input from the public consultation have led to the decision by the Neighbourhood Plan Steering Group that we will not continue with Site D (the Northern Site potentially accommodating 870 homes) as a strategic allocation in the Neighbourhood Plan. Site E, located on Milford Road, will continue as a strategic allocation, this will accommodate approximately 200 homes. It has been decided to continue to investigate the land between Lower Pennington Lane and Ridgeway Lane for inclusion in the Neighbourhood Plan. This site is being recommended to be taken forward by the Local Plan and it would be appropriate for the Neighbourhood Plan, in light of this, to also include the site to ensure we influence the design, density and policies relating to this site. We have analysed all the results of the survey you can download a report of the findings. Thank you to all that took the time to complete a survey. The Public Consultation period is now closed. The paper survey results are currently being input and then an analysis of the survey will take place. A report will be available on the website when it is completed. Thanks to all that took the time to complete a survey. Just in case you couldn't make it to the exhibition you can download details from the boards here. Another good turnout at Pennington with residents arriving constantly throughout the 4 hour period, hundreds more surveys were handed out with many already returned. Once again thanks to all those that took the time to visit. 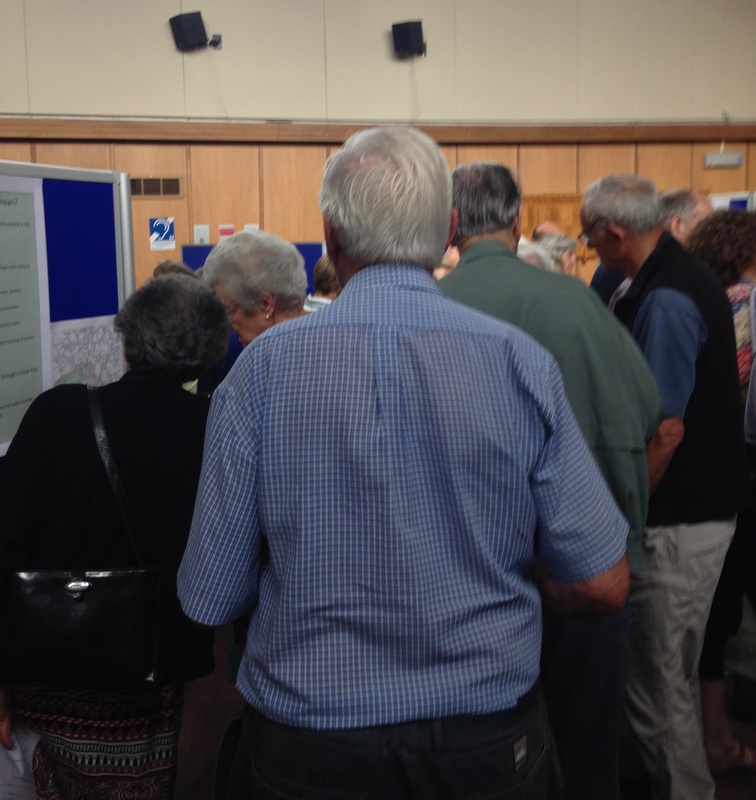 Hundreds of Lymington residents visited the exhibition on Friday and Saturday. Over 600 surveys were handed out, with many already returned to the office or filled in online. Thanks to all who took the time to visit. 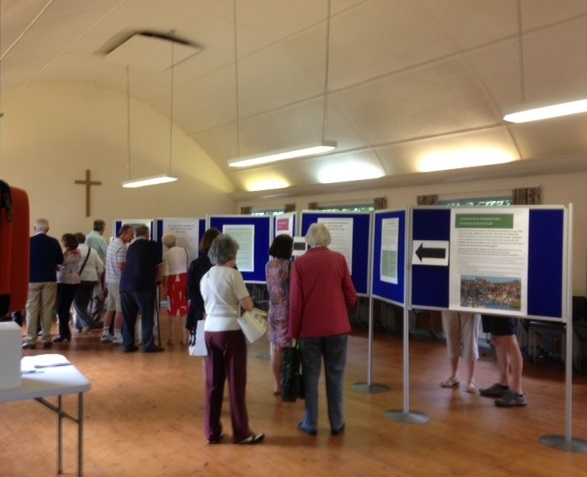 Residents of Lymington and Pennington reading the information boards. The online survey is now open for all to fill in. The closing date is Monday 17th July 2017. If you would prefer a paper copy, please use the Contact us page to request one. 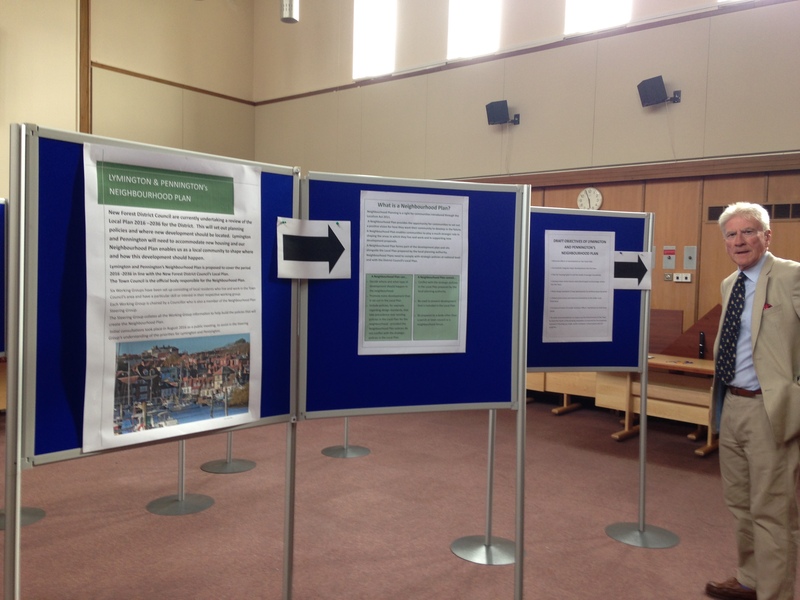 Everyone is invited to our consultation on the Lymington and Pennington's Neighbourhood Plan. There will be an exhibition detailing the proposed development in our area. We would like your contribution to the Neighbourhood Plan and invite you to complete a questionnaire helping us to decide where development should take place and how to best support the development and infrastructure in our area.